Amazon India is set to host the ‘Amazon Great Indian Sale’ from 12 AM (midnight) on August 9 to 11.59 PM on August 12. The e-commerce platform will be offering deals on popular brands, and users can shop from over 100 million products options across hundreds of categories. Amazon India is set to host the ‘Amazon Great Indian Sale’ from 12 AM (midnight) on August 9 to 11.59 PM on August 12. Amazon India is set to host the ‘Amazon Great Indian Sale’ from 12 AM (midnight) on August 9 to 11.59 PM on August 12. The e-commerce platform will be offering deals on popular brands, and users can shop from over 100 million products options across hundreds of categories. These include Smartphones, Consumer Electronics, Fashion, Home & Kitchen, large appliances, Sports & fitness, and more. Amazon Prime members can avail exclusive Prime-only deals including 30 minutes early access to top deals. People who recharge their Amazon Pay balance from August 4 will get an extra 15 per cent cashback up to Rs 300. The ‘Amazon Pay balance only deals’ will be available for products such as apparel, storage and home. 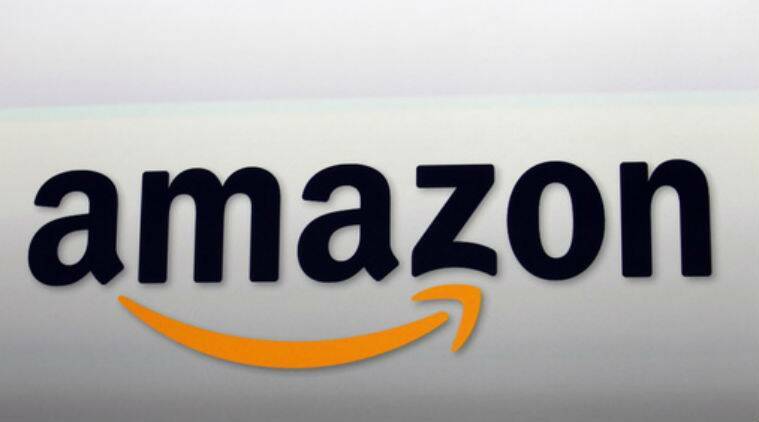 Plus, Amazon will be offering instant 10 per cent to 15 per cent cashback. During the Amazon Great Indian Sale, SBI will give an additional cashback of 15 per cent on app and 10 per cent on site when users pay with debit and credit card. The site has unveiled a ‘Guess Who’ game along with puzzles, which give users an early sneak peak of the products that will get deals during the sale. The game, puzzle will be live on August 7 and August 8 exclusively on the app. Amazon will put out a new puzzle every hour from 10 AM to 10 PM on both the days. People who shop during the sale via Amazon app will be eligible for travel offers from goomo.com. This includes an all-expense paid trip to Bali. Users will get a cashback of 5 per cent on all email GiftCards. People who purchase Gift Cards from BookMyShow, Cleartrip, Pantaloons and Joyalukkas will get 20 per cent off.